Posted in Class, Economic Development, Education, Equity, Race and Racism, Social Justice, Sustainability and Resiliency. Hello esteemed community-colleagues. We very much hope you will be able to join the next “Feeding Our Future” conversation on August 15 at GIAC. 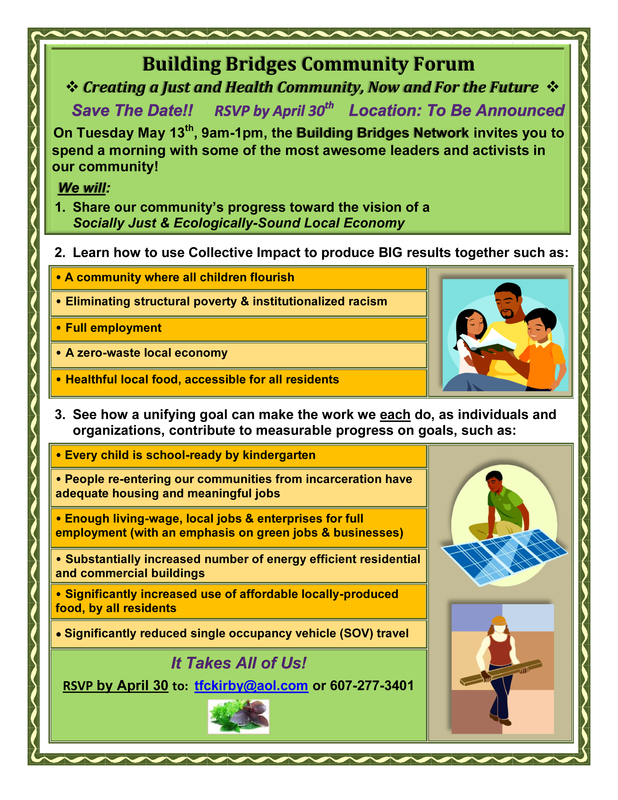 We’ll hear from leaders of several important food justice initiatives in the community, and share insights, innovations, information and ideas for building a food system that serves EVERYBODY in our community. Please do share this message with others in your organization and neighborhood. Thank you so much! Posted in Community Based Initiatives, Farming and Growing Food, Food Sovereignty, Social Justice, Sustainability and Resiliency. Posted in Community Based Initiatives, Economic Development, Equity, Food Sovereignty, Leadership, Race and Racism, Social Justice, Sustainability and Resiliency.